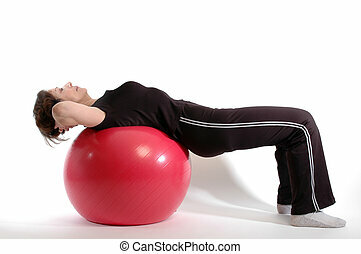 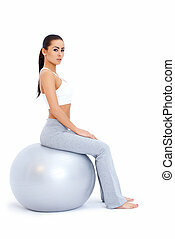 Fitness woman on pilates ball. 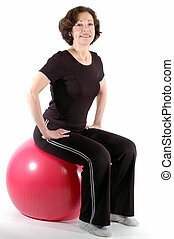 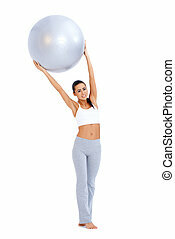 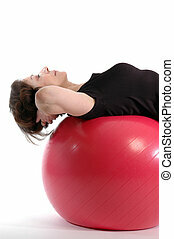 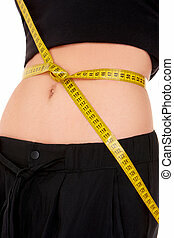 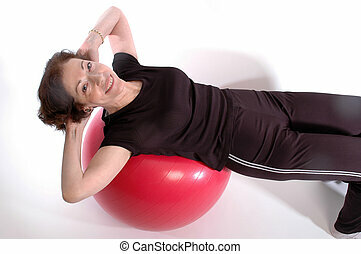 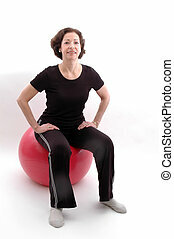 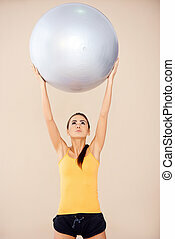 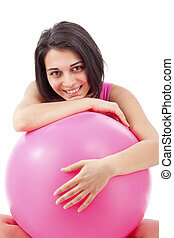 Close up portrait of fitness woman on pilates ball. 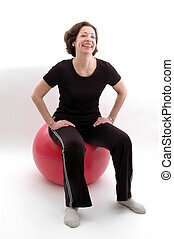 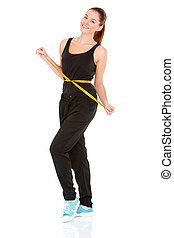 Smiling woman doing exercises using a purple fitness ball - isolated on white.